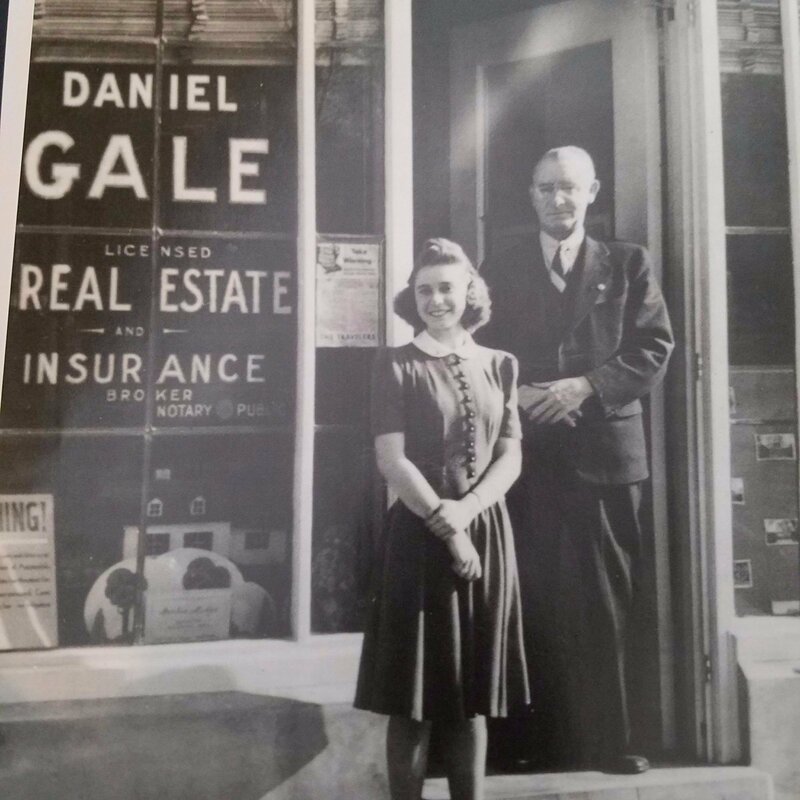 Daniel Gale and Jean Wallace at Hotel Huntington office of the Daniel Gale agency, circa 1940. 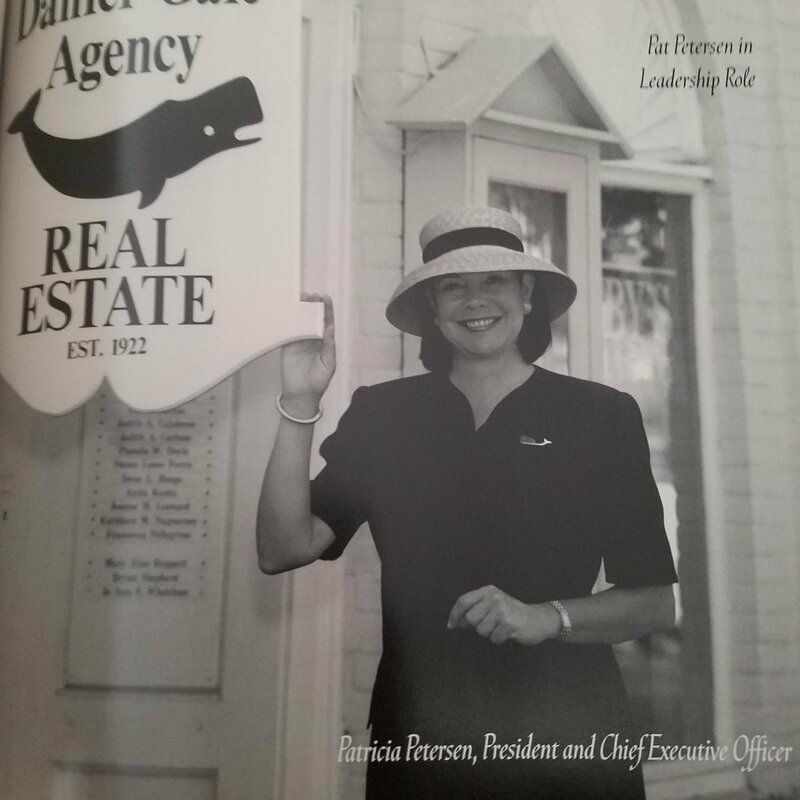 Since 1922, Daniel Gale Sotheby's International Realty has grown and evolved into one of the region's preeminent real estate brokerage firms. Based in Cold Spring Harbor, our company is privately-owned and has 25 sales offices and over 900 Sales Associates throughout Nassau, Suffolk and Queens. In 2018 Sales Volume was the highest in its 97 year history at $3.5 Billion. Consistently, we have one of the highest average sales prices in the industry. Daniel Gale Sotheby's International Realty is the exclusive affiliate of Sotheby's International Realty for the region, and also maintains active alliances with such organizations at The Realty Alliance, Who's Who in Luxury Real Estate, The Broker's Council of Real Trends, and the Asian Real Estate Association of America. Our Sales Associates are experienced and committed to diligence, discretion and personal attention. All are well versed in our philosophy of caring service and strictly adhere to the company's code of ethics with genuine knowledge of the local communities, as well as unequaled skills in the arts of marketing and negotiation. Our Agents continually take advantage of our extensive education and training programs.